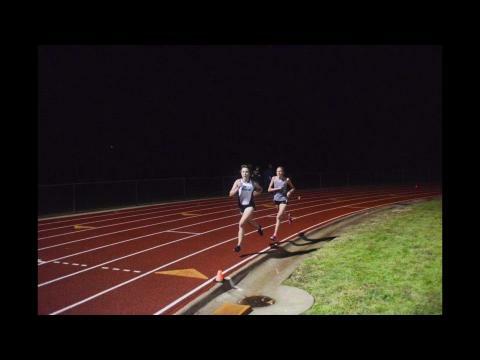 Back with another Workout Wednesday feature! 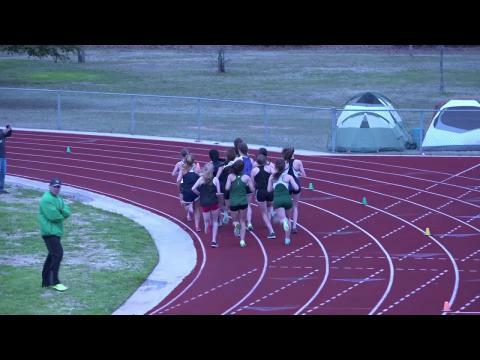 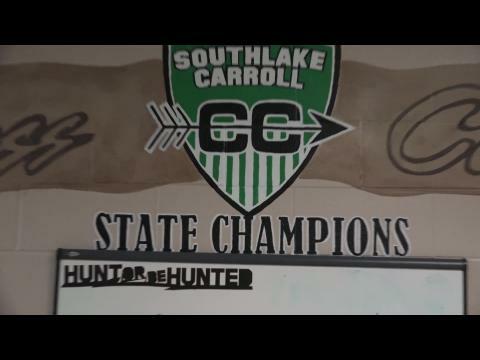 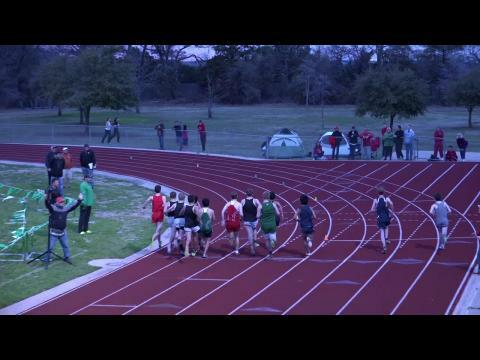 This time with the distance crew at Southlake Carroll! 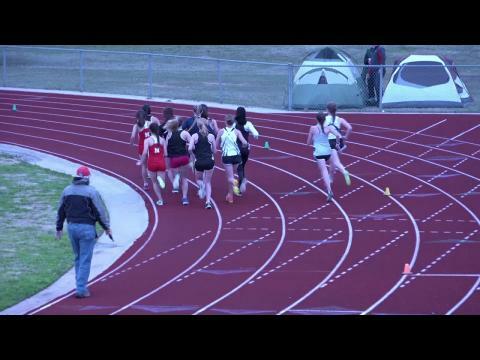 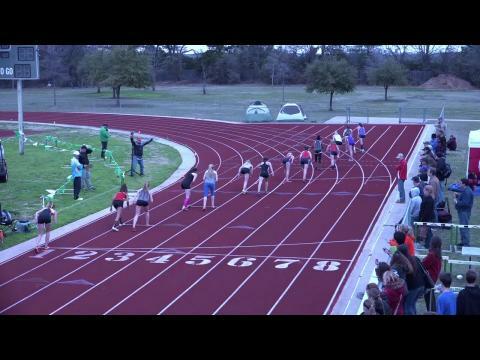 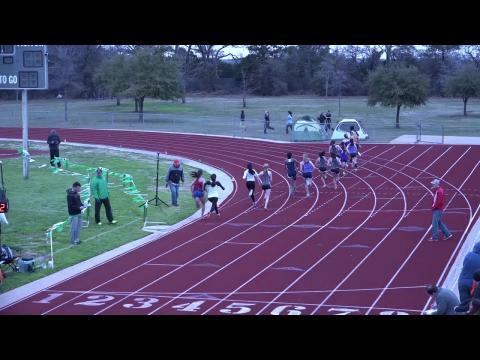 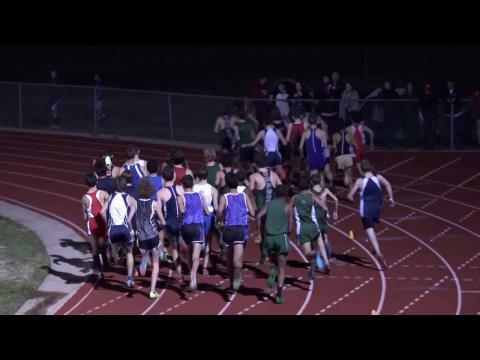 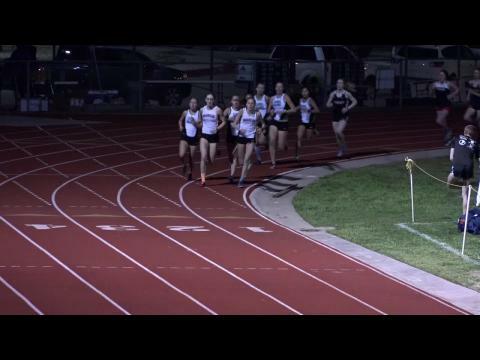 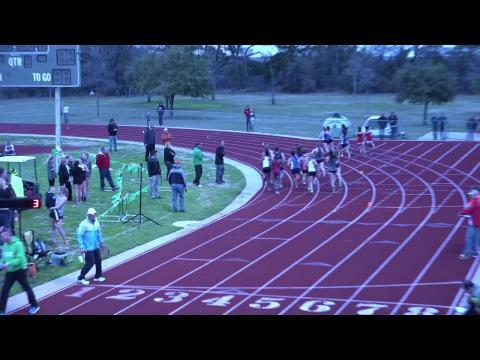 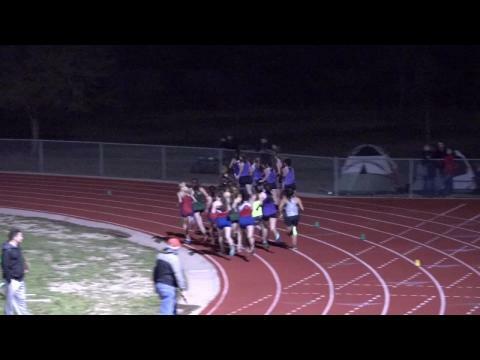 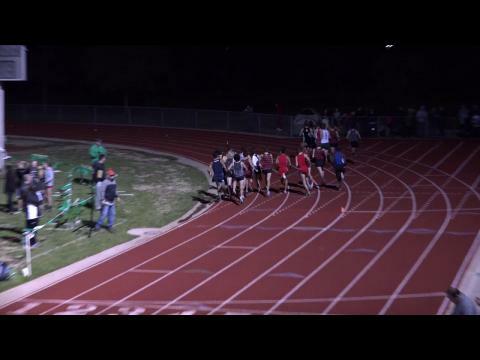 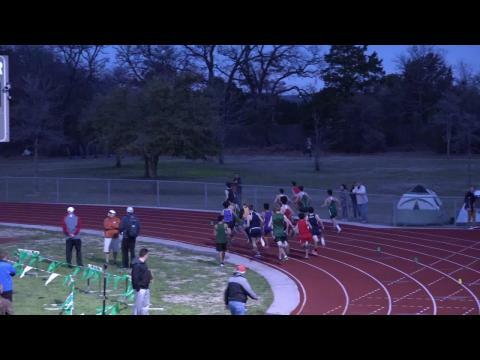 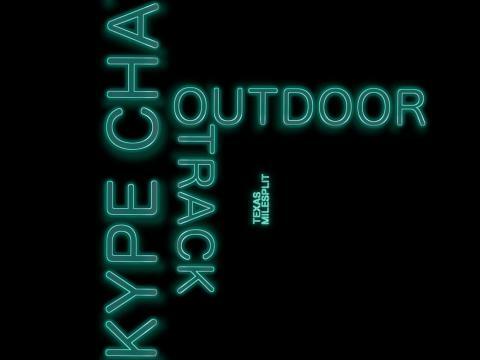 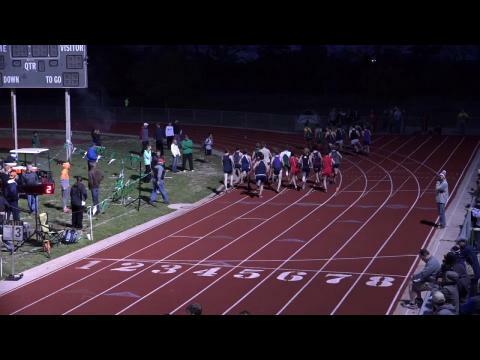 Sign up to run under the lights at Southlake Carroll! 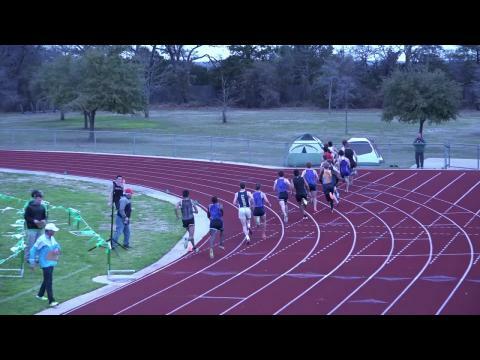 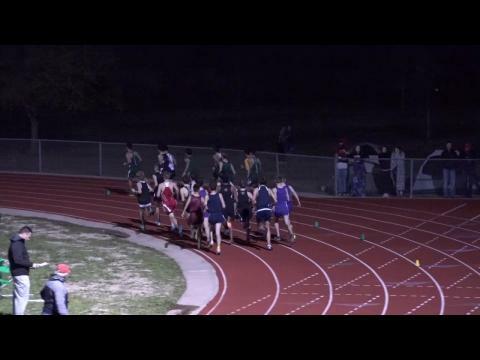 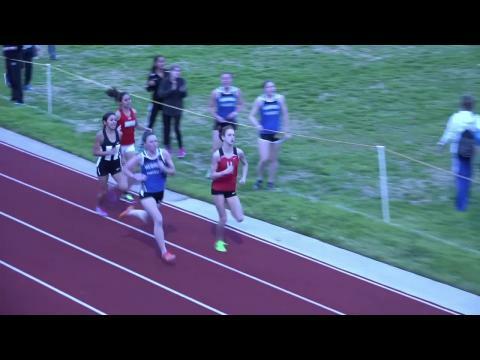 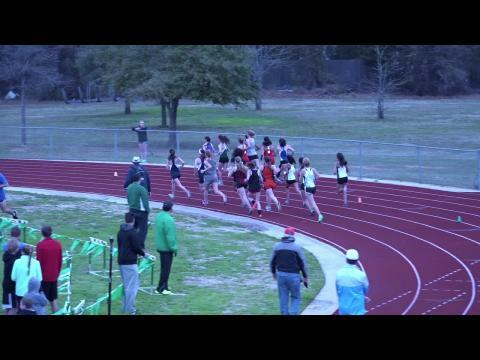 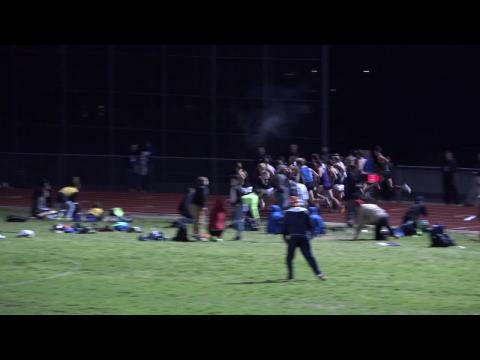 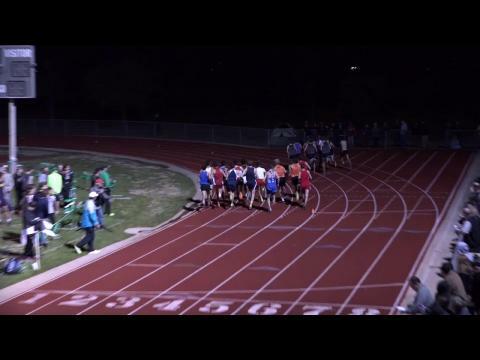 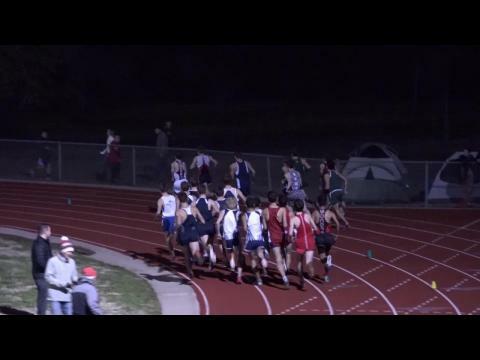 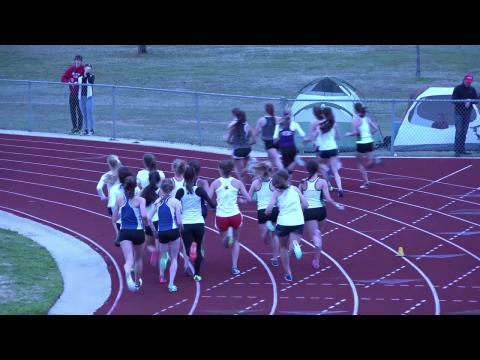 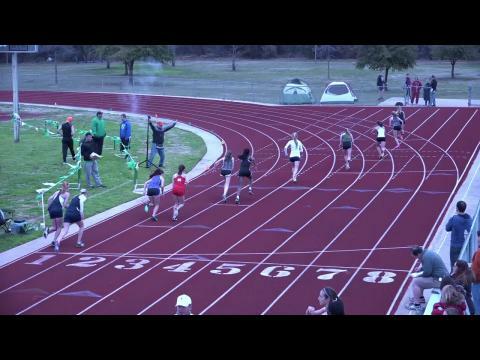 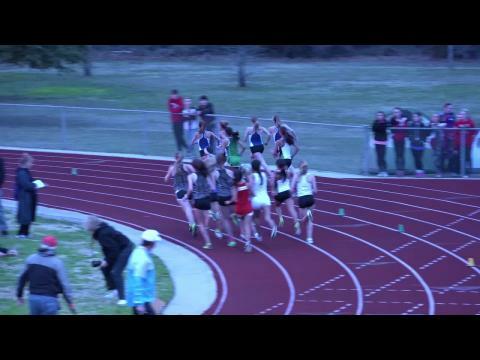 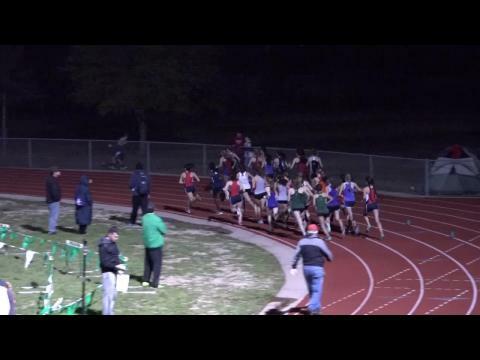 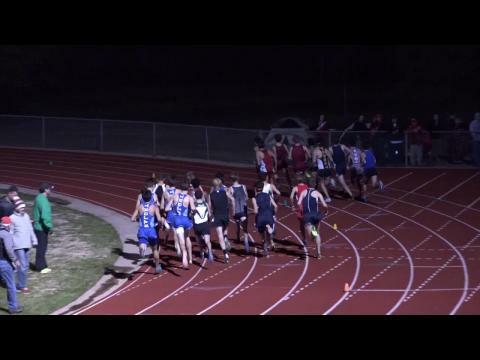 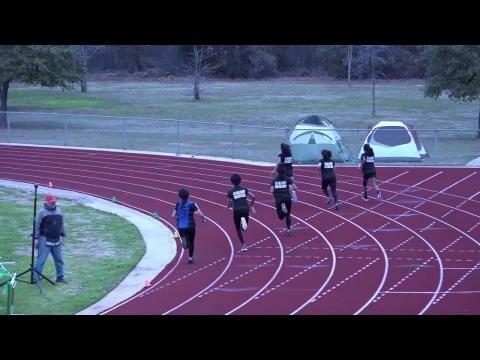 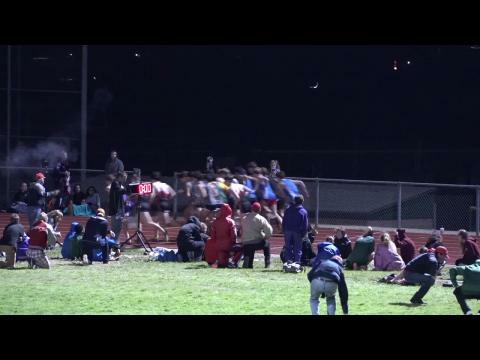 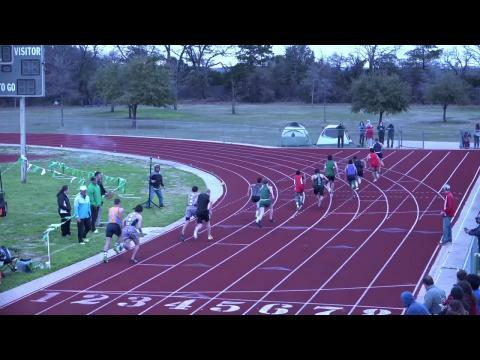 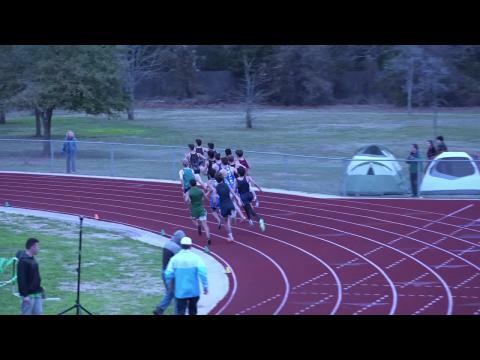 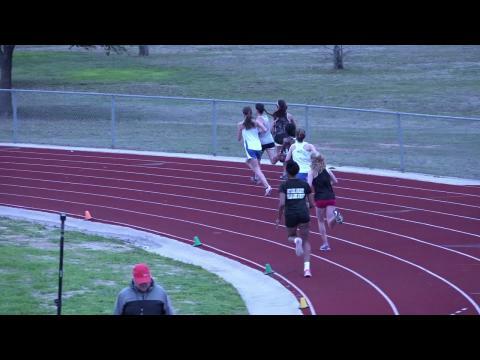 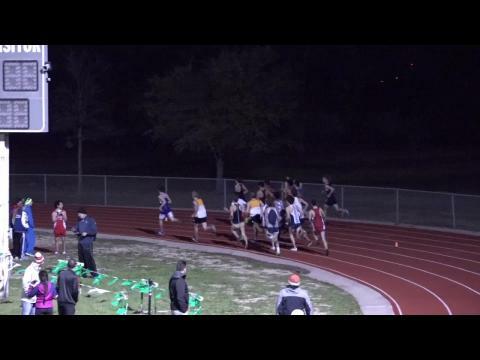 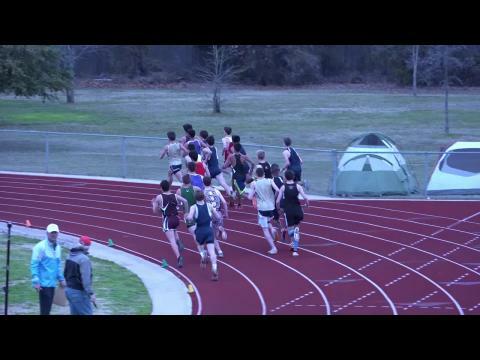 Carter Blunt dropped a crazy fast 14:45 running solo. 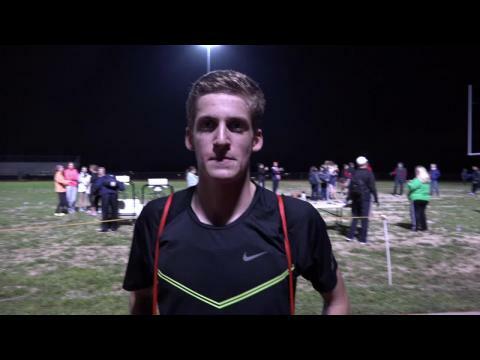 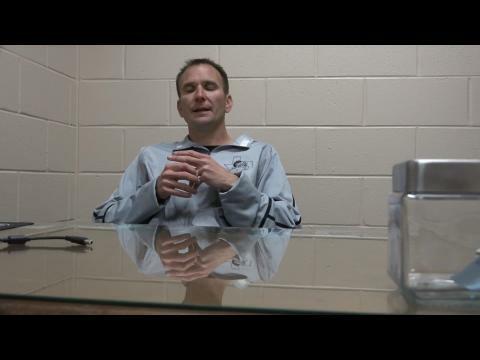 Check out his interview as he talked about what motivated him, and his race strategy.